The popularity of online gaming means that many more people are flocking to join the gambling bandwagon. The first thing that players have to do when they want to join a gambling bandwagon is to choose an online casino. On the surface, this may seem like a pretty easy thing as a simple Google Search returns a load of online casinos promising players all types of lucrative welcome bonuses among other perks. However, a closer look will reveal that not all that glitters is gold. Therefore, amidst the flurry of options the player is presented with, there is a need to choose the good from the bad. This is not particularly easy to do but thanks to the following tips, you can do it. Online casinos rarely accept players from all countries in the world. As such, it’s important that you check if players from your country are accepted. Sometimes, some online casinos will not put measures to block players from restricted countries from opening accounts (or even depositing). As such, if you fail to check the country restrictions list, you might end up opening an account and depositing at an online casino that doesn’t allow players from your country. The problem will come upon withdrawing your funds as you will be blocked from doing so. This, therefore, means that you have to do your homework first before settling for any online casino. It’s also very important that you settle for online casinos that are regulated hence licensed. This is important as it ensures that you are playing at an online casino that will not rip you off. At the same time, if the unfortunate happens, you do have somewhere to report. To check for licensing information, the player will need to visit the homepage of the online casino he intends playing at. Once there, the player has to scroll down to the footer page to check for license information. If no such information appears, it’s better to leave and look for another online casino. Safe and secure online casinos are those casinos that do have a wide assortment of casino games such as Novibet. The reason for this is that renowned game developers only work with reputable casinos. 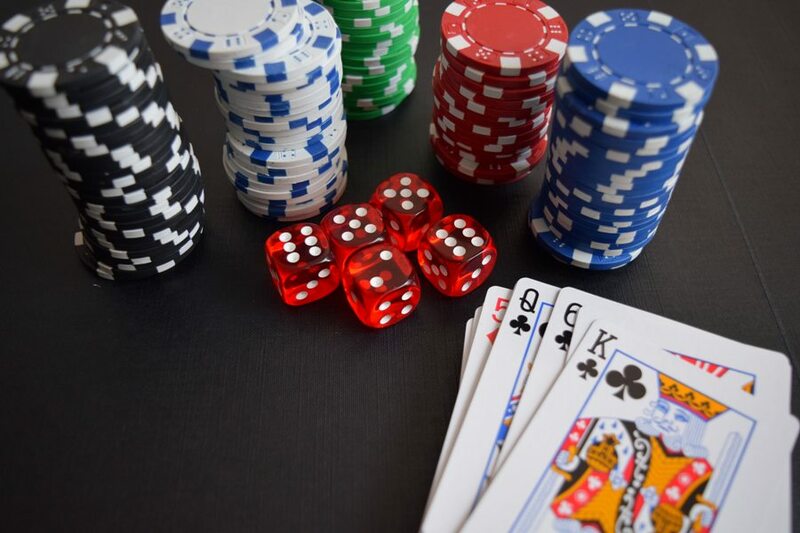 While it’s possible for you to do your own research about a particular online casino, the odds are, you will not do a better job than a game provider. As such, any online casino that manages to pass the scrutiny of a game provider is often times safe. The same applies to banking methods, an online casino that has a flurry of banking methods (and a casino that works with different payment providers) is generally considered safe. It’s also very important to consider the views of other players before settling for an online casino. Players who have played before you probably know in depth how the online casino in question operates and functions. If it was safe for them, then it’s highly likely that it is going to be safe for you as well. If players that have played before you aren’t satisfied with the services, then it’s advisable to leave the online casino before you get the same bad service. The best way to get the opinions of other players is by reading casino reviews from reputable casino review sites.